This is fly agaric (Amanita muscaria) found, rather unusually, under a goat willow in the park; birch and pine are its preferred partners. In classic pictures of this red and white fungus, those that don’t have an elf sitting on top, are usually growing picturesquely in the moss under a birch tree. It is the fruiting body of an underground mycelium that forms mycorrhizal associations with trees: partnerships in which the tree provides the fungus with some of the benefits of photosynthesis and the fungus helps the tree access nutrients from the soil. 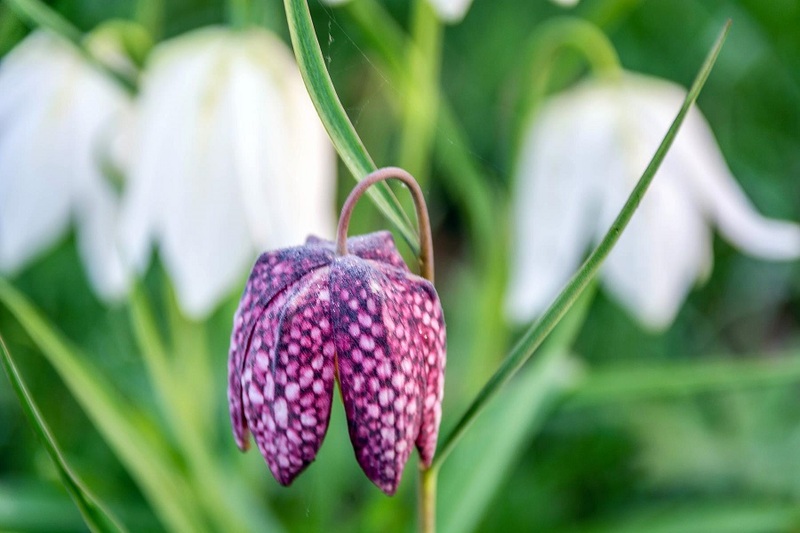 The holes in the spotted top of this less than perfect specimen have been made by slugs that have also chewed through the stem and tipped the fungus over. In one of the pictures, the slug is still there at the bottom of the stem. …the slug is still there at the bottom of the stem. The white spots on the Amanita’s cap are the remains of a veil that covered it, perhaps protected it, as it pushed through the soil. At the base of its stem, it is bulbous; it has emerged from a capsule, the remains of which form a ragged ring around the stem just under the cap. In the header picture, there is a larger hole chewed in the edge of the cap by something with more substantial teeth than a slug. Mice and all kinds of mammals can eat fly agaric without being poisoned though we are not so sure that they escape its psychotropic effects. The white spots on the Amanita’s cap are the remains of a veil…. … a ragged ring around the stem just under the cap. It is dangerous, causing serious gastric upset, psychosis and the occasional death. The name fly agaric comes from its use in the past as an insecticide: the cap broken up into milk both attracts and kills flies. The name A. muscaria comes from the name for the common house fly, Musca domestica. As with all fungi, the rule is don’t mess with them unless you have the advice of an expert. Thank you, Barbara. Fungi are truly fascinating; we are only just beginning to understand the complex relationships they form with plants.